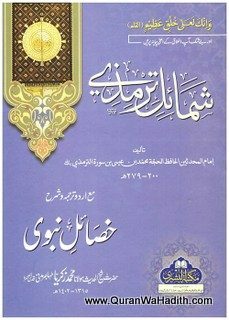 Muḥammad Zakarīyā ibn Muḥammad Yaḥyá Ṣiddīqī Kāndhlawī Sahāranpūrī Muhājir Madanī (محمد زکریا بن محمد يحيى صدیقی کاندھلوی سہارنپوری مہاجر مدنی‎ – 2 February 1898 – 24 May 1982) was a Sunni hanafi Islamic Scholar of the Deobandi school of Islamic thought in India, particularly known as a scholar of hadith and an influential ideologue of Tablighi Jamat, the missionary and reform movement founded by his uncle, Maulana Muhammad Ilyas. 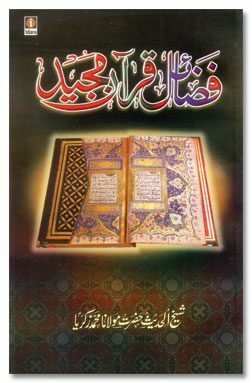 The writings of Zakariya constitute much of the group’s basic reading material in the form of Faza’il-i A`mal. 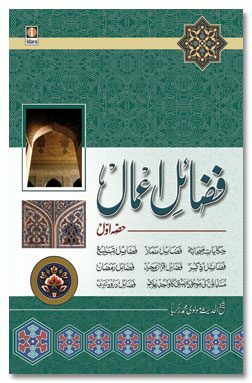 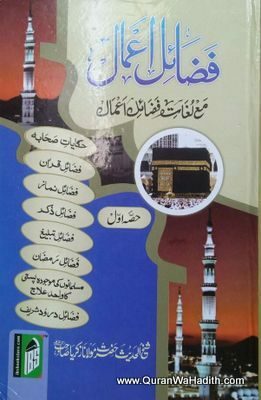 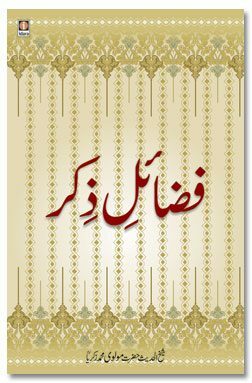 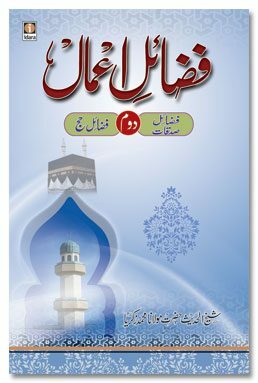 Originally composed in Urdu but translated into several languages, Faza’il-i A`mal contains several of his treatises on the virtues of different subjects, including Faza’il-i Qur’an (Virtues of the Quran), Faza’il-i Ramazan (Virtues of Ramadan), and Faza’il-i Namaz (Virtues of Salah). 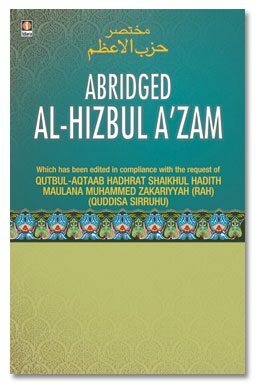 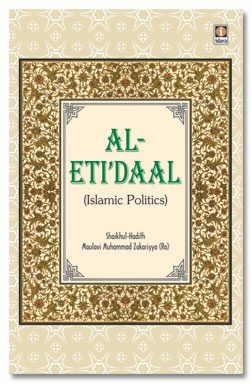 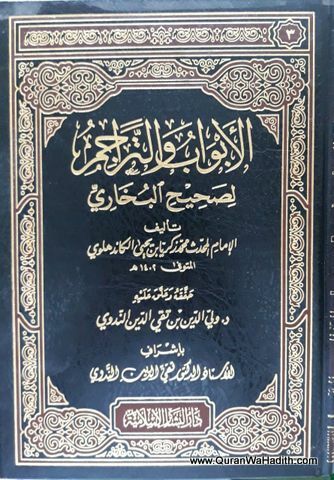 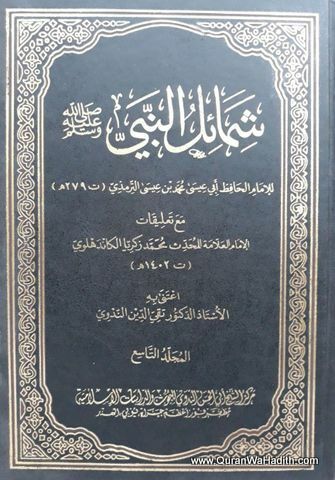 Also notable among his works, which number over one hundred, are Awjaz al-Masalik, an Arabic commentary in six volumes on Imam Malik’s Muwatta, and Khasa’il-i Nabawi, an Urdu translation and commentary on Imam at-Tirmidhi’s Shamail. 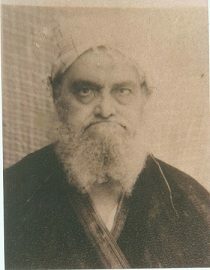 Zakariya was born at kandhla in 1898, the son of Maulana Muhammad Yahya. 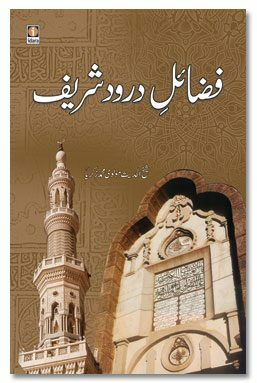 He spent ten years in Gangoh, where he attended his father’s madarsah. 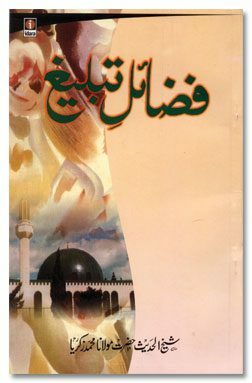 In 1910, he moved to Saharanpur to study at Mazahir Uloom Saharanpur, a madarsah closely affiliated with Darul Uloom Deoband, the birth place of the Deobandi Islamic revivalist movement in India. 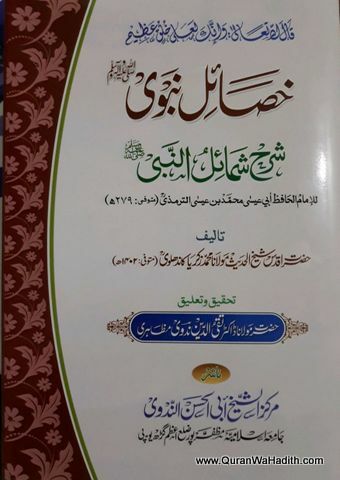 He learned hadith from his father and from Maulana Khalil Ahmed Saharanpuri. After graduating in 1915, he secured a position as a teacher at the school. 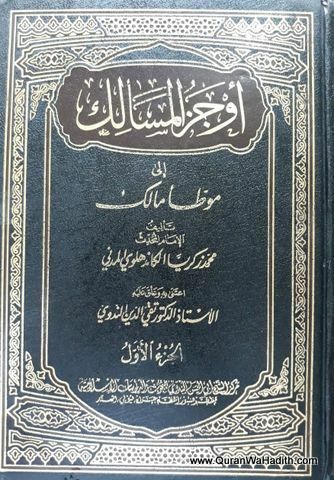 Zakariya was also a prominent Sufi Shaykh of the Sabiri-Imdadi branch of the Chishti order. 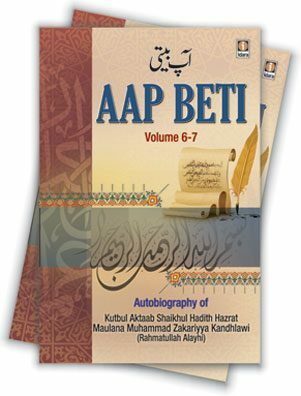 He was a Khalifah (spiritual successor) of Maulana Saharanpuri, who initiated him in the Sufi path in 1915 and gave him permission to initiate others in the four major tariqas (Chishtiya, Naqshbandiyya, Suhrawardiyya and Qadiriyah) in 1925. 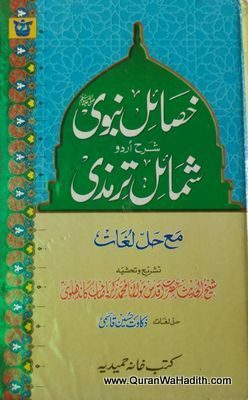 He taught at Mazahir Uloom Saharanpur from 1916 to 1969, becoming well known by the title “Shaykh al-Hadith”, a title given to him by his shaykh, Maulana Saharanpuri, for his extensive knowledge in the field of hadith. 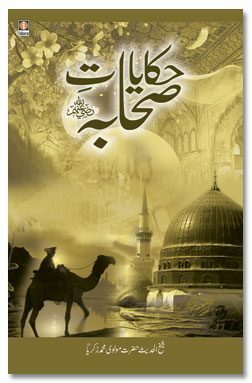 After he stopped teaching due to developing cataracts, he focused on the spiritual training of his numerous disciples. 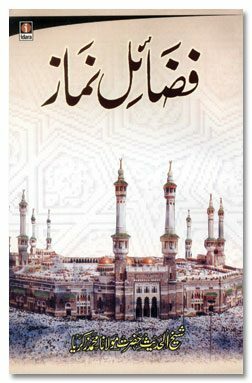 In 1973, he permanently migrated to Medina, Saudi Arabia, where he died in 1982. 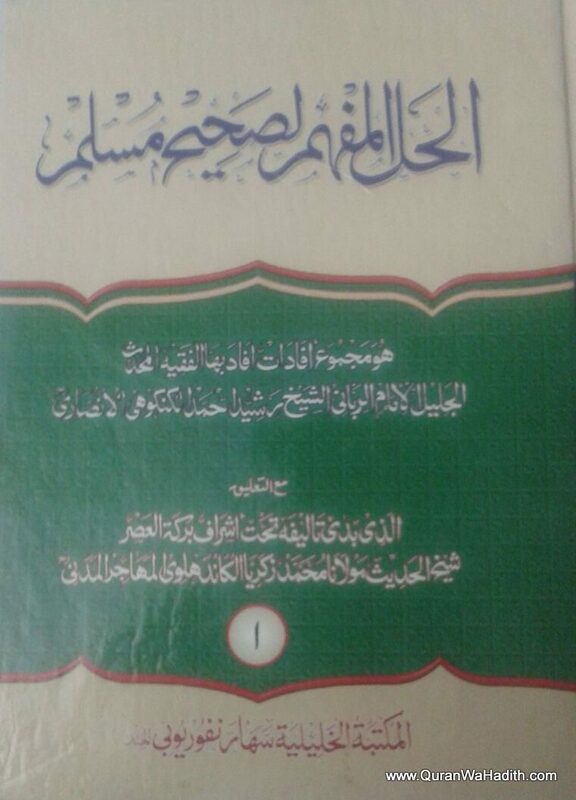 From his thousands of international students and disciples, include his beloved student and disciple and Khalifah (spiritual successor): The esteemed Shaykh al-Hadith Maulana Yusuf Motala (May Allah preserve him) who is a teacher of Hadith to many Ulama and a spiritual guide to thousands worldwide.